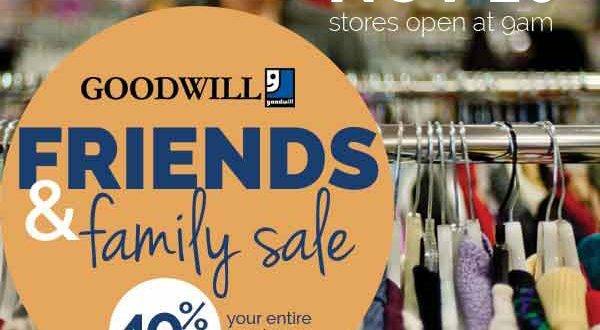 It’s the season of giving and Goodwill is giving back to local teachers in a very big way. 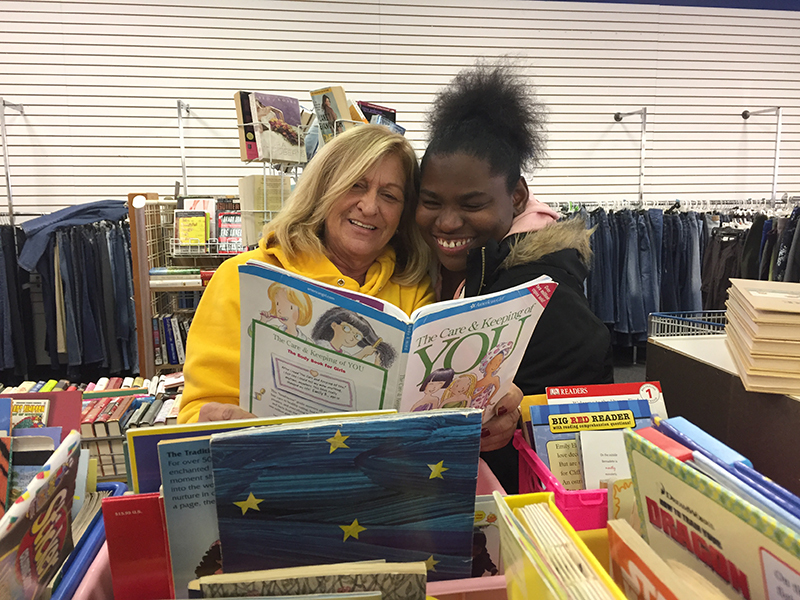 Now through December 31, educators can collect up to 25 free books for their classroom by visiting any of the eight Goodwill retail store locations across the Mahoning and Shenango valley’s. This is an opportunity to show appreciation for teachers while providing a unique way to enhance classroom resources and enrich a students’ learning experience. “Being. 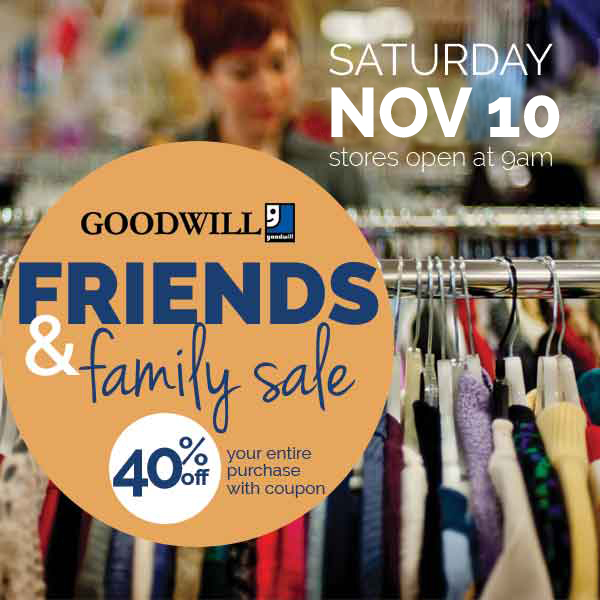 On Saturday, November 10, Goodwill Industries serving Mahoning and Shenango Valleys will offer 40% OFF your entire purchase when you shop at one of our eight neighborhood stores. 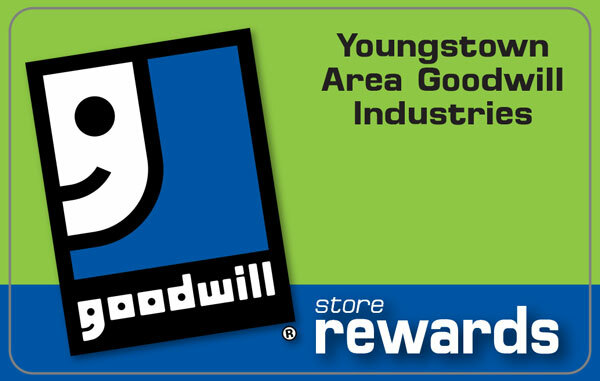 Two Youngstown natives now lead the Mission Services and Operations departments at Goodwill Industries. 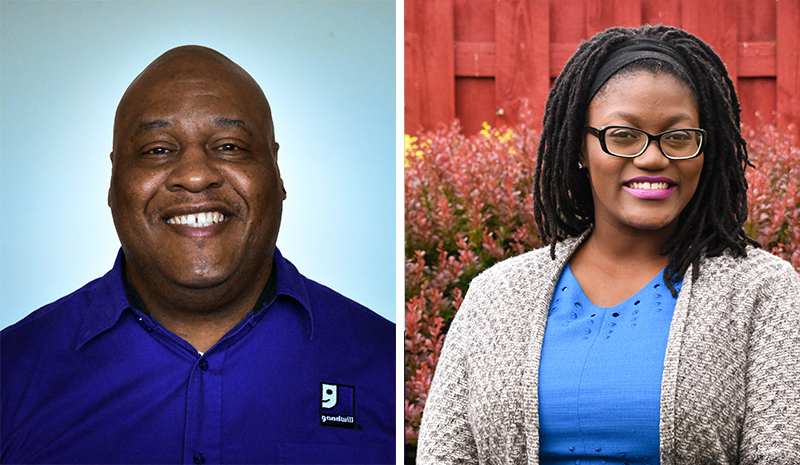 Welcome Denis Robinson and Samantha Turner to the Goodwill family.